Looking out of the window, I can see the snow falling. I have my fireplace going and I’m talking Summer–Summer Selby-Drew that is. To top it off, Summer and I are talking “Grown Folk” conversation. You never know who you are going to meet or who might inform you of something or someone interesting. While attending a dinner sponsored by the American Institute of Wine and Food, I met a very interesting couple–the lovely actress Carolyn Wickwire and her husband Dennis West. After talking about “thisisyourbestyear” they informed me I should reach out to Ms. Summer Selby-Drew because we had a lot in common. They were so right. Summer has moved from the DFW area and is now residing in Ocean Springs, Mississippi. So we met over the net and telephone. While researching Summer, I immediately found out that she is a woman of “many” talents. This woman of a certain age has worn so many different types of hats, but she knew from an early age that she wanted to be in the field of entertainment. She just needed to map out her journey, and what a journey it continues to be. She has done it all in the field of entertainment. Summer is an acclaimed actress with stage, television and movie credits. She has even ventured into voice overs. She is a producer/creator of the television show “Grown Folk” which really sparked my interest because of the market it is aimed toward. 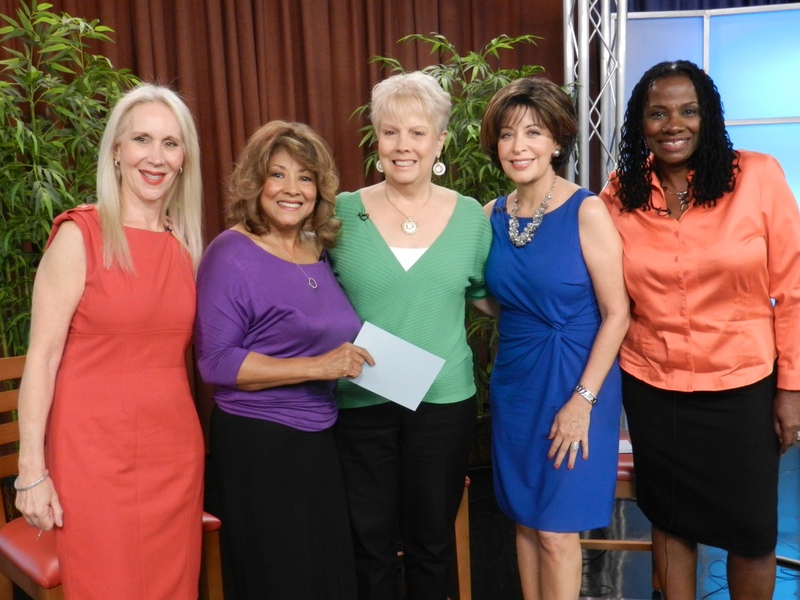 “Grown Folk” is a talk show aimed at women of a certain age. 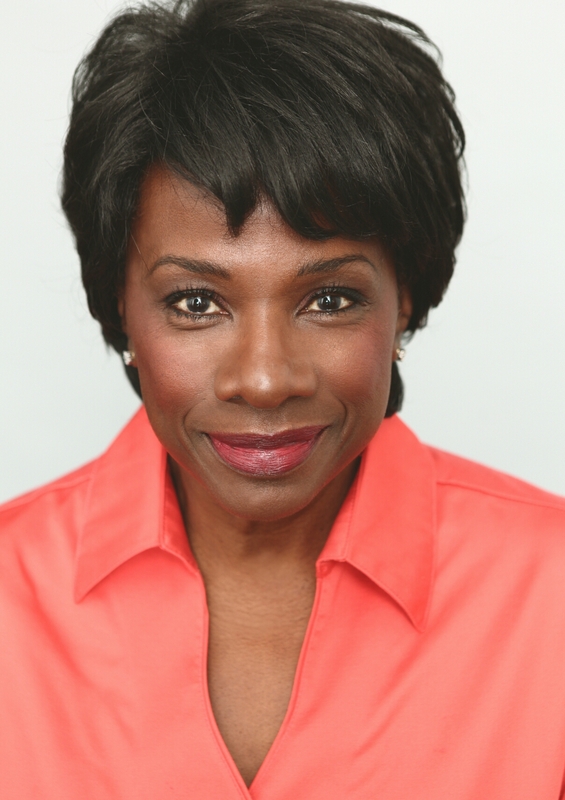 With a diverse cast, they discuss everything from clothing, cosmetic surgery, lifestyles and more. It fills a much-needed gap in the talk show market. “Grown Folk” has one successful season under its belt. Since relocating Summer is trying to find a new home for “Grown Folk” in the hopes that it can get syndicated. As if all of the above were not enough to keep her busy, she has recently become a published author in the book “Head Ladies in Charge”. She was selected to be one of the ladies featured in a book that let’s them write the story of their journey to success. Another book is already in the works. Living on the Gulf Coast is not your entertainment mecca, but Summer is a lady that knows how to work it. “Grown Folk” has a wonderful saying that epitomizes what I got from my interview with Summer, and it goes “Balance out your TV viewing–watch us grown up women work it”. Summer Selby-Drew is working it! You can see more about “Grown Folk” at http://www.grownfolk.info/. 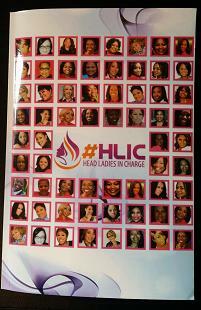 You can also purchase the book “Head Ladies In Charge” by contacting Summer at: summer@OAProductions.biz.